How exciting is this? 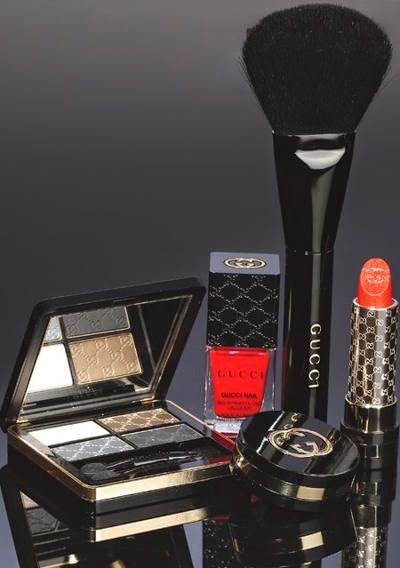 After a summer of waiting, at the beginning of next month we'll have the new Gucci make-up line. I can't even express how thrilled I am that it's finally coming out. The design is gorgeous, using a classic combination of gold and black for the packaging. The line contains lipsticks, lip glosses, eyeshadow quads and duos, mascara, eyeliner - pencil and liquid pen, foundation, powder, blush and bronzer. 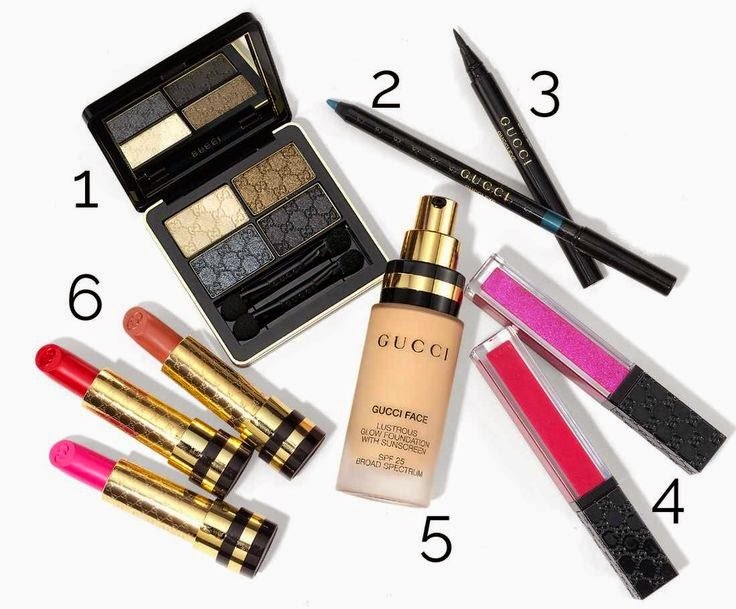 Everything you could need for a full face of make-up. The line should also include nail polishes and a powder brush. My only concern would be if it's also coming to Europe. I know the launch date for Saks ( which by the way ships to Austria&Germany) in the US, but nothing about Europe. However Gucci is an italian brand, thus in my logic, they should firstly get it there on the market. Hopefully it will be available on the european market soon.